The Ivy's. 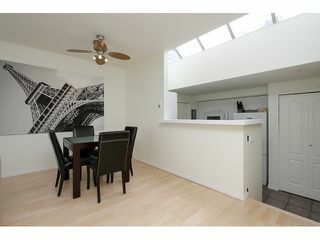 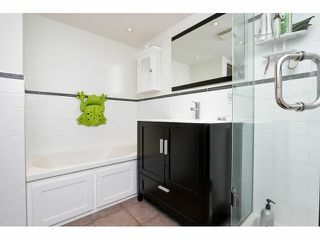 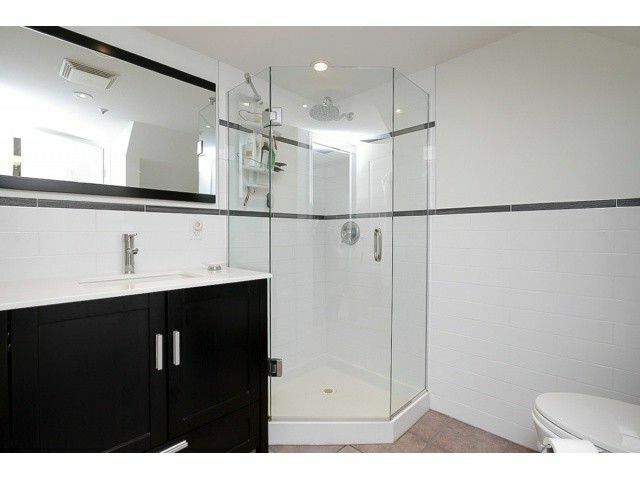 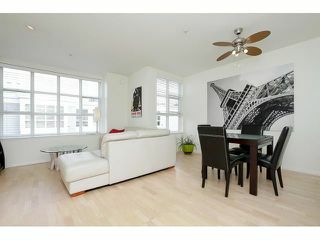 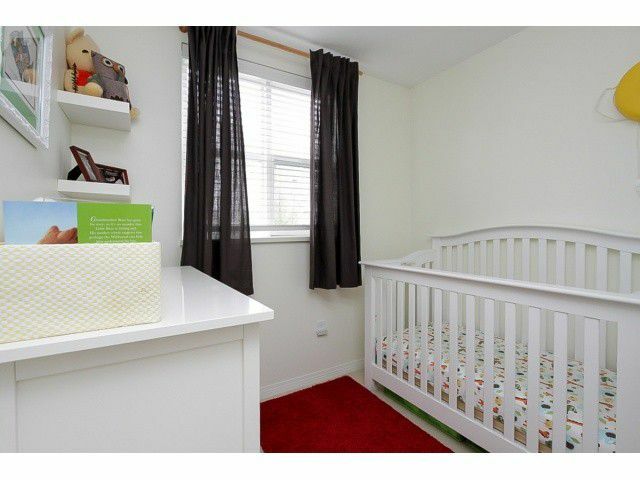 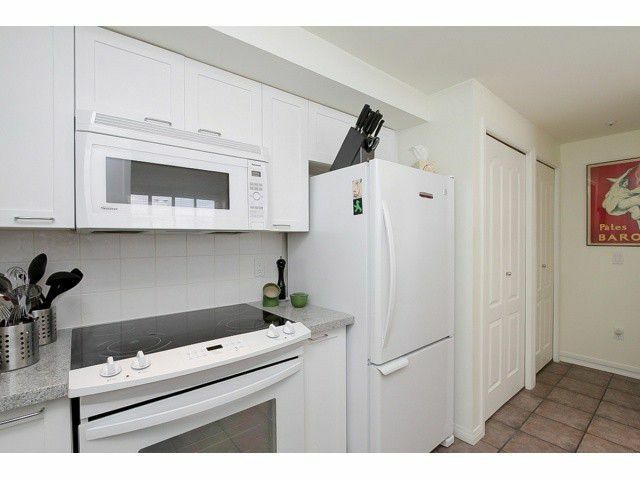 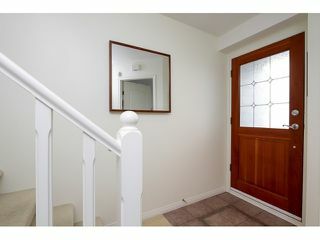 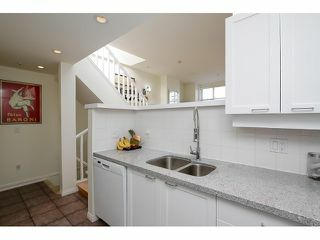 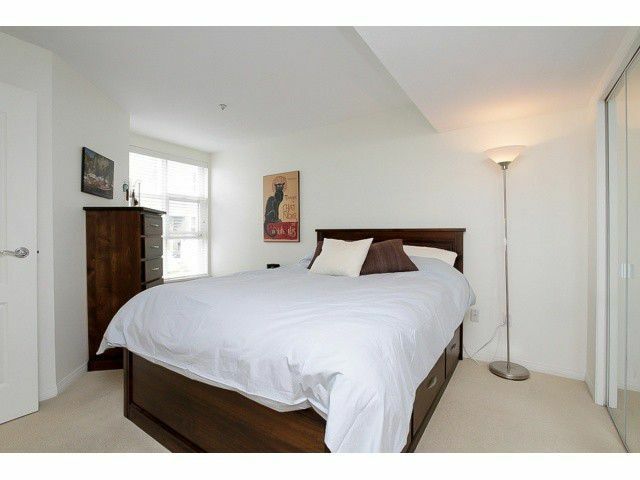 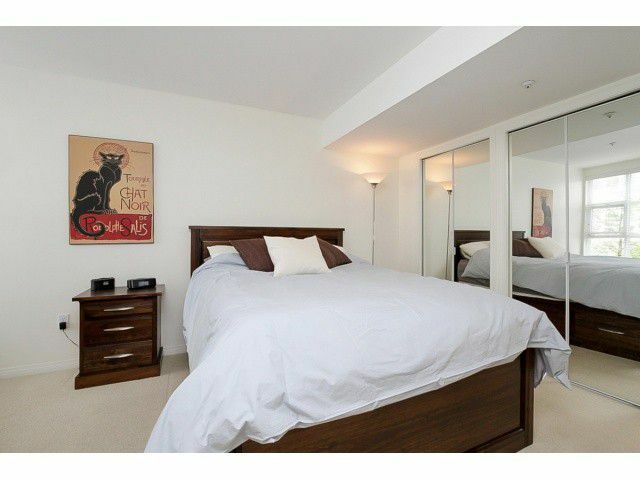 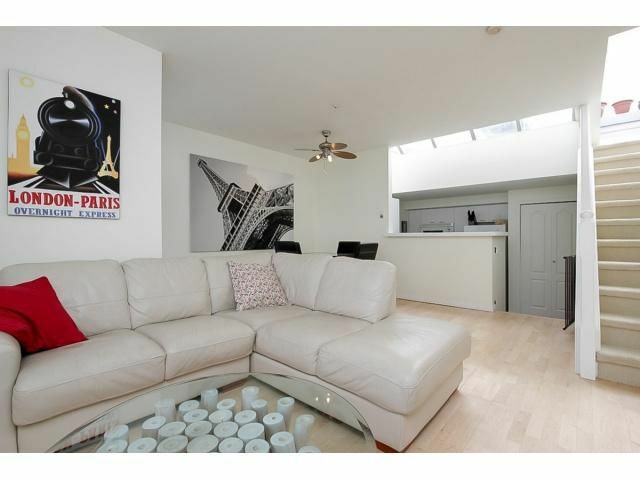 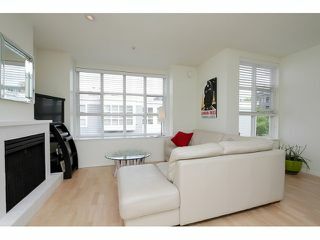 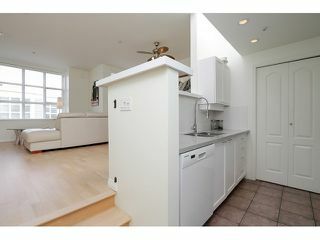 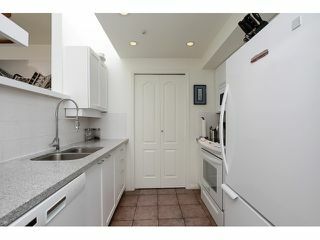 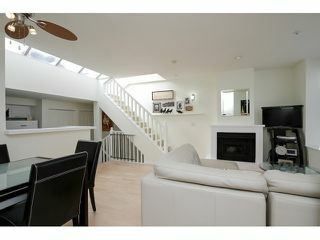 Centrally located close to shopping transit and everything you need. 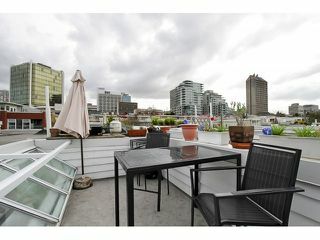 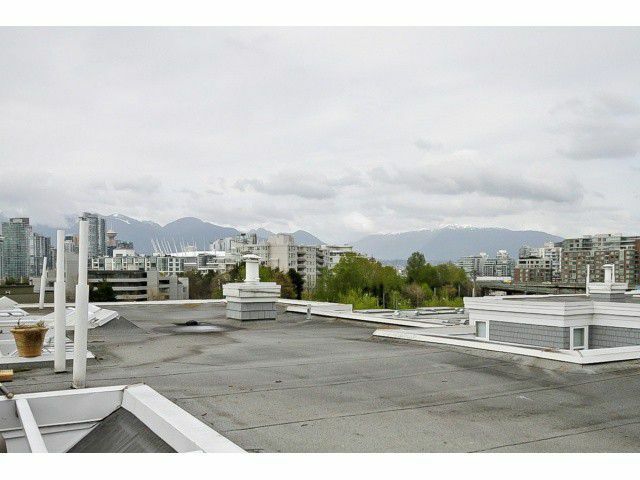 Entertain your guests with unobstructed views of the city and mountains on your rooftop deck. 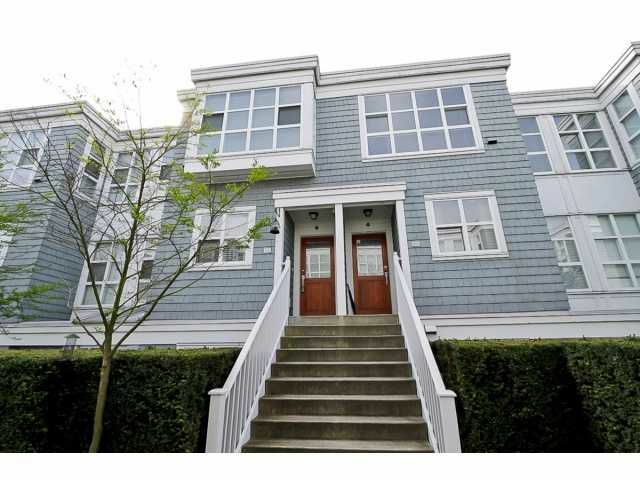 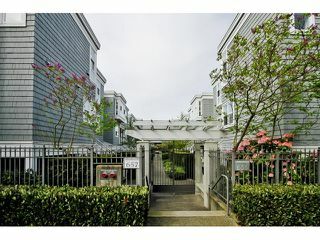 Private entrance to your fully updated townhome includinghardwood floors, large master walk - in, maple cabinets, new counters and bathroom. Enjoy your bright and open living space under your skylight day and night. 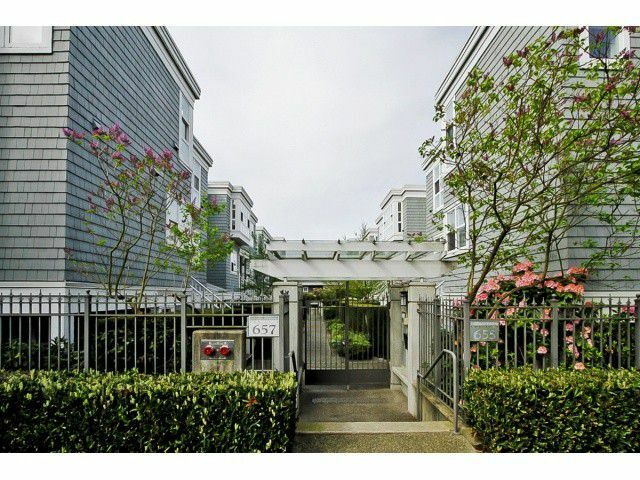 Feel secure in this well maintained and managed building with a proactive strata history. 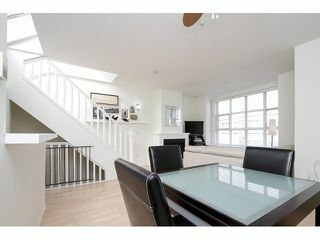 OPEN HOUSE Sunday May 4th.